A migraine is a type of head ache which is much more severe than other severe types of headaches. The World Health Organization estimates that one fourth of the women and one to one in twelve males suffer from migraines. A migraine is a severe pain that repeats at any part of the head, back or back of the face. The researchers at the University of Oswald have found that the genes known as the treble which is associated with the nervous system are the reason for the head ache. This severe pain happens in people who had some variation in this gene, which results in the stimulation of the pain centers in the brain. Some external factors also influence the pain centers and cause a migraine. 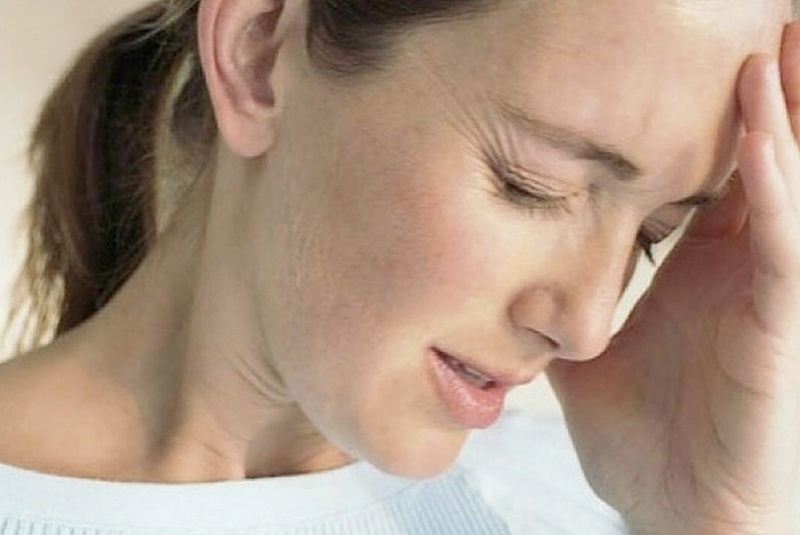 What are the warning signs of a migraine ? What are triggers for migraine headaches ? In case of a severe migraine, a neuromuscular dentist can help you to determine that your migraines are indeed caused by TMJ, its causes, and possible solutions. Then the doctor may help you to relax the muscles around the joints and eliminate the pain they are causing. 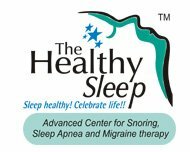 Dr. Krishnan, who is a Migraine Specialist Kerala provides various treatment for TMJ related headaches and migraines at his, Advanced Center for Snoring and Migraine Therapy . This center is one among the best providers of Migraine Therapy in India with advanced technologies and dedicated team. Patient success stories are mostly personal experiences of various people who have been provided care by our experienced team of doctors and medical staff and nurses.